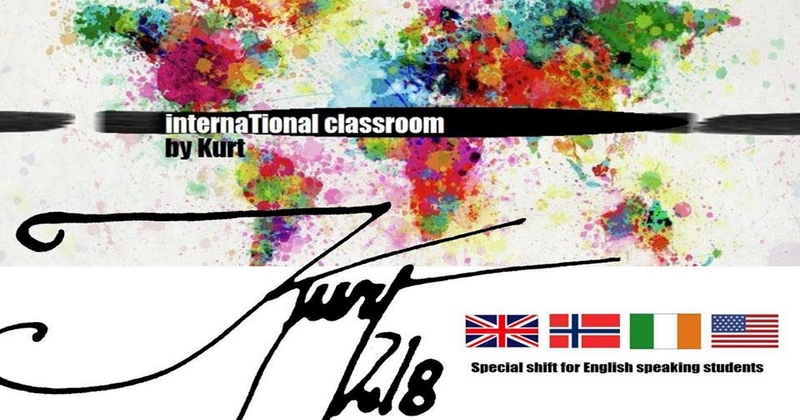 Now, in Mollina, the Kurt218 Arts Academy opens its International Classroom, a new exclusive shift for the English-speaking community. Classes are taught in English. An unprecedented event in the town. You can see our location on the next map. Please, come to see us to get more information. Or phone to 637513250. We will assist you in your language.